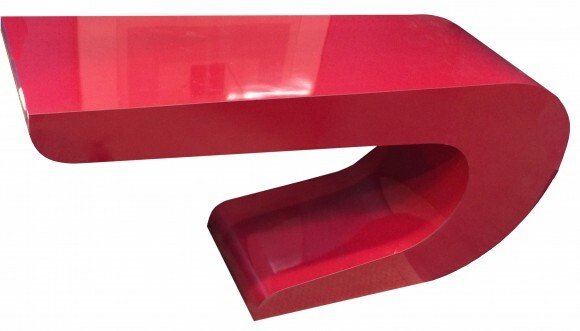 The Show features antiques to midcentury design, a garden gallery, a design row, and two market courtyards. Find gifts, garden tools, and botanical merchandise as well as vintage décor and antiques and garden furniture. Speaking of senses, look, learn, and listen to get the best experience at the Show. Find items that make a difference: Even one item can make a statement. Thinnes, owner of Lee’s Antiques, is bringing a 1960s snowflake-shape chandelier of Italian Murano glass with a chrome and silver-plate canopy and a 1960–70s French Pierre Cardin red console table. 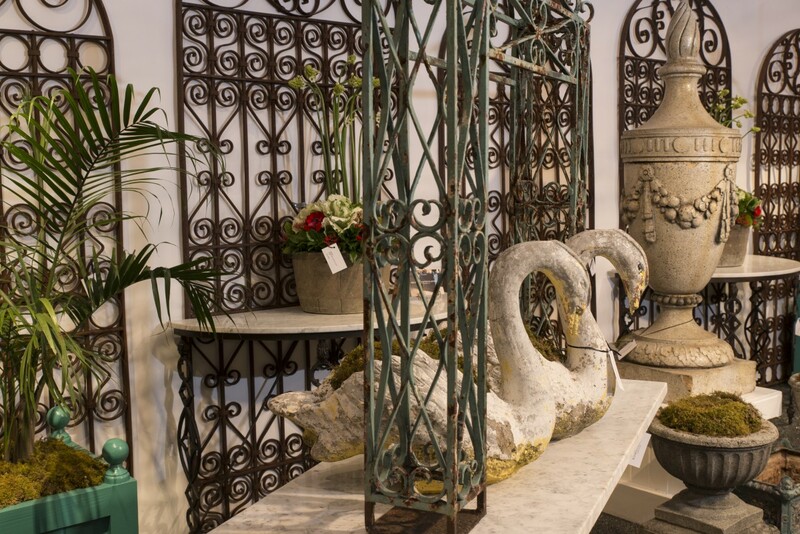 Milne Inc Antiques and Gallery will feature decorative items for the garden, including colorful nineteenth-century weathervanes and a unique deco planter from Surrey, England. “The wonderful shapes and colors provide visual interest, especially in the long winter months when the garden is devoid of color,” said exhibitors Judith and James Milne. 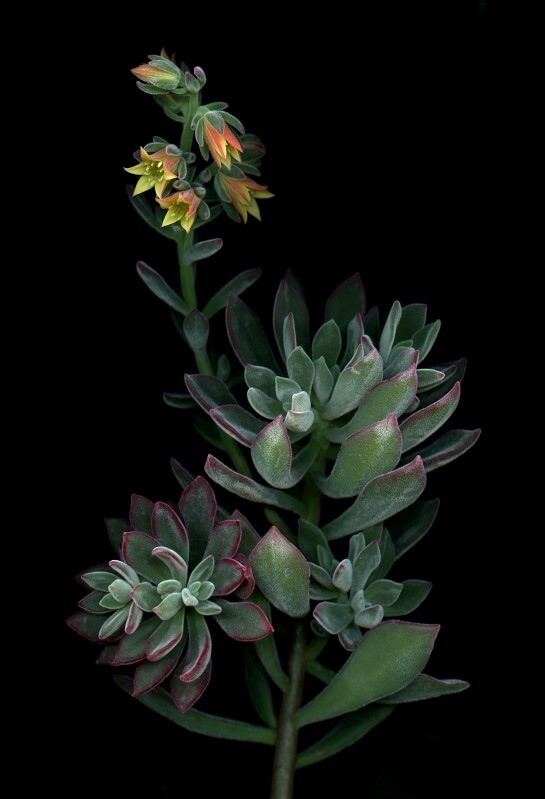 Bring the garden to your walls: A collection of photographs by Laurie Tennent captures the dramatic color and texture of botanical subjects. 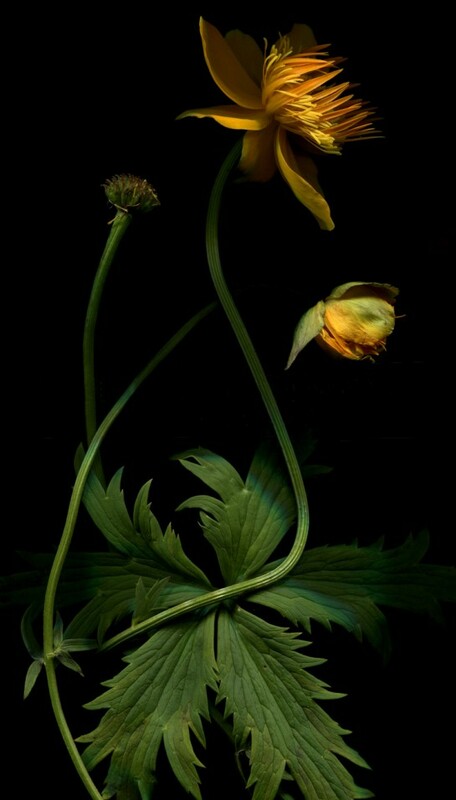 “By exaggerating the inner architecture of plant life, I offer the viewer a chance to at once become confronted by and immersed in nature,” Tennent said. Botanicals: Intimate Portraits will be on display in the Krehbiel Gallery. Buy what you like: “If it speaks to you, buy it.…If you love it, usually you can find a place to work it in,” said New York-based interior designer Timothy Whealon, author of In Pursuit of Beauty (Rizzoli) and a lecturer at the Show. Don’t miss an opportunity to buy the perfect piece. Do your homework: If you are looking for a particular item or style, do your research before you go so you can ask the right questions. Take any measurements you might need, and bring a tape measure on the day of your visit. Get the latest: Find inspiration at lectures featuring top design and garden experts. Learn the latest trends from designers Whealon and Martyn Lawrence Bullard, garden between the rows with Jeff Ross of Blackberry Farm, and visualize your dream landscape with Mario Nievera. All lecture tickets include a three-day pass to the Show. Consult the experts: This is a vetted show, which means the items have undergone a peer review. 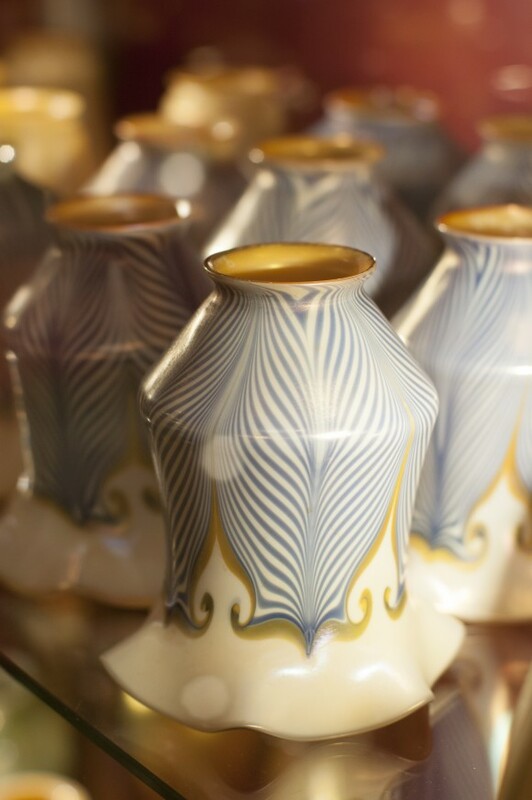 The exhibitors know their pieces, and their field, so ask them questions, including what makes an item an antique and, therefore, valuable. The Milnes recommend getting an invoice noting the history of the piece and its provenance. 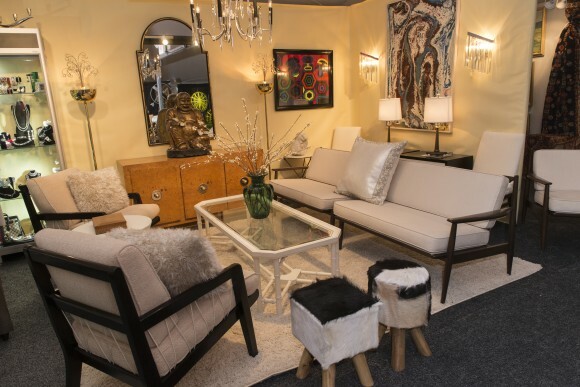 Get ready to engage your senses and find treasures at the Antiques, Garden & Design Show, 10 a.m. to 5 p.m., Friday through Sunday, April 15 to 17. Tickets are on sale now for spring’s most anticipated event.